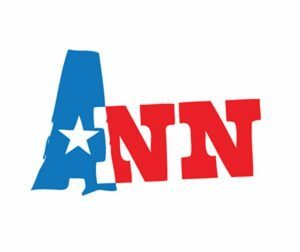 The play is an intimate, no-holds-barred portrait of Ann Richards, the legendary late governor of Texas. For tickets and more details, visit www.arkansaspublictheatre.org. This Kentucky Derby themed gala features live and silent auctions, dinner, mint juleps and more. For details, visit www.jdrf.org. 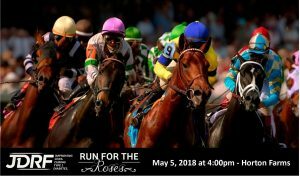 Enjoy the excitement of the Kentucky Derby while raising funds for Arkansas Children’s Northwest. Visit www.giving.archildrens.org for more information. 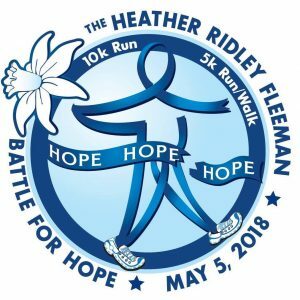 Put on your running shoes in honor of Heather, who passed away from colon cancer in 2004. 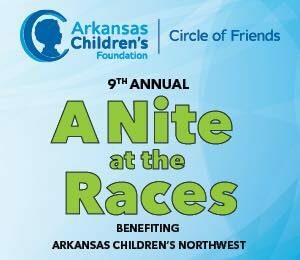 Proceeds provide compassionate, professional cancer support and education in the Northwest Arkansas region. Details are available at www.hopecancerresources.org. 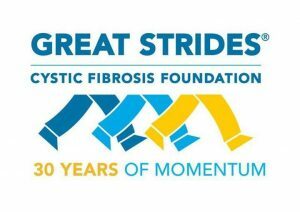 Help raise funds for cystic fibrosis research and drug development at this family-friendly walk in Springdale that will include food, music and activities. 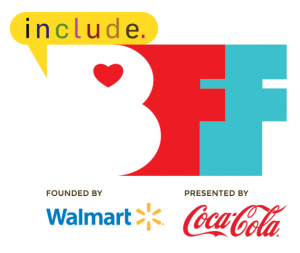 Visit www.arkansas.cff.org for more information. Bring your kids to climb, explore and discover their favorite things on wheels. For details, visit www.juniorleaguenwa.org.